G.I. 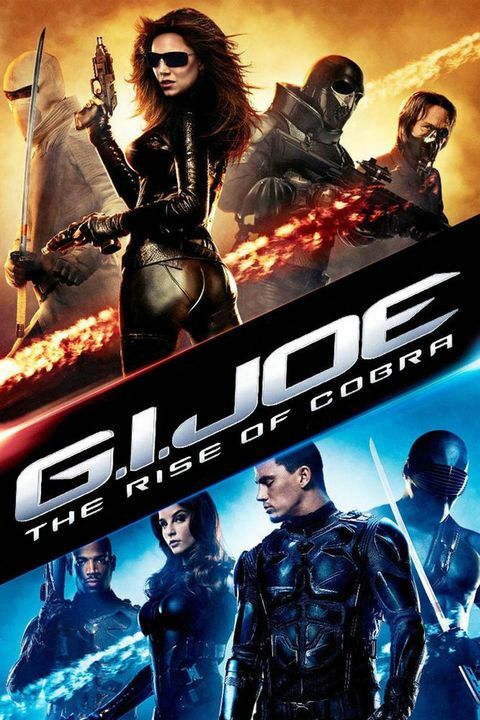 Joe: The Rise Of Cobra 1hr. 58min.